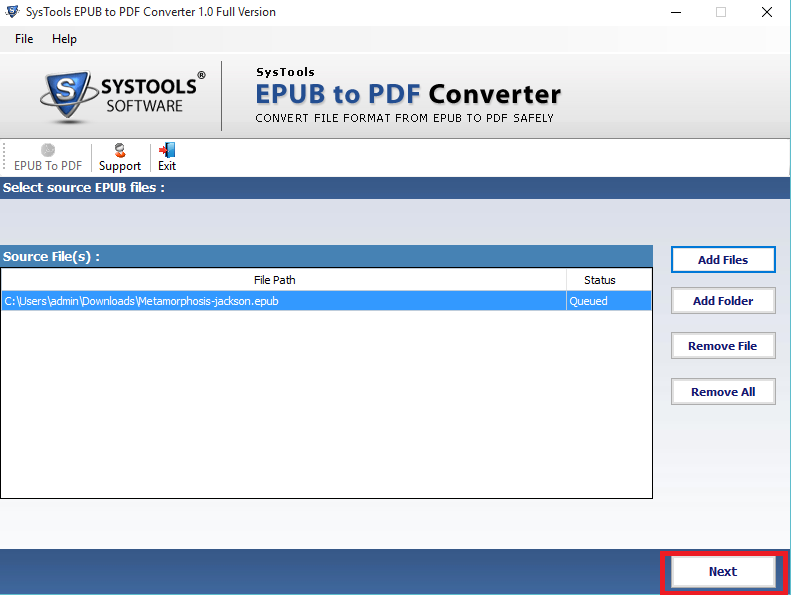 EPUB to PDF Converter is a software that can convert any number of EPUB files into PDF. This conversion let users open and read e-book in PDF format without any dependency. It is simple and user-friendly tool to export any size EPUB files to PDF format easily without any hassle. 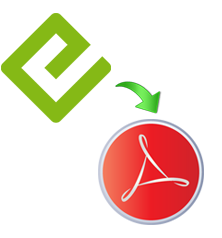 Option to create a new folder to save the resultant PDF files. The Demo version of the application is available for the Demo Download to understand the tool in a better way. This demo version can convert any EPUB file into PDF with watermark. One of the most significant features of this product is mass conversion of EPUB file to PDF format. 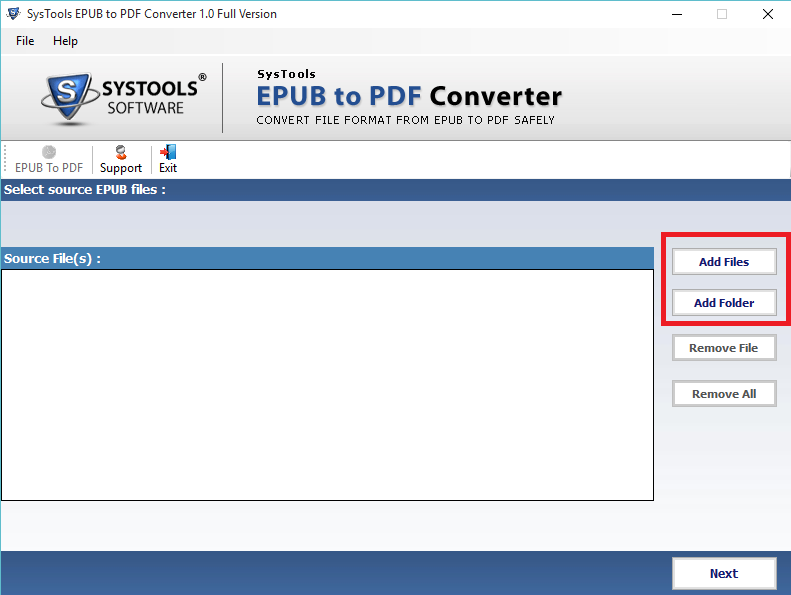 This EPUB to PDF Converter allows users to add an entire folder containing multiple EPUB files in it and export them successfully to PDF format without any file size limitation. This application provides an option that let users secure resultant PDF files by putting passwords on them. Once the process of password protection is done, the files become protected from any mishandling. However, one can either set a separate password for each of EPUB files or same password for all the files. With the help of this application, an EPUB file containing text, images, tables, etc., is converted successfully to PDF format. Moreover, it keeps the data integrity and quality of the EPUB file data intact as original even after conversion. Can I convert a 100 MB EPUB file through this tool? Yes, you can convert any size of EPUB with the help of this EPUB to PDF Converter. Does it support Batch conversion of EPUB files? Yes, batch conversion of EPUB file to PDF is possible using this application. Can I use this software without installing Adobe Acrobat Reader? No, Adobe Acrobat Reader has to be there to use this software. Is there any security feature offered by this EPUB File Exporter? 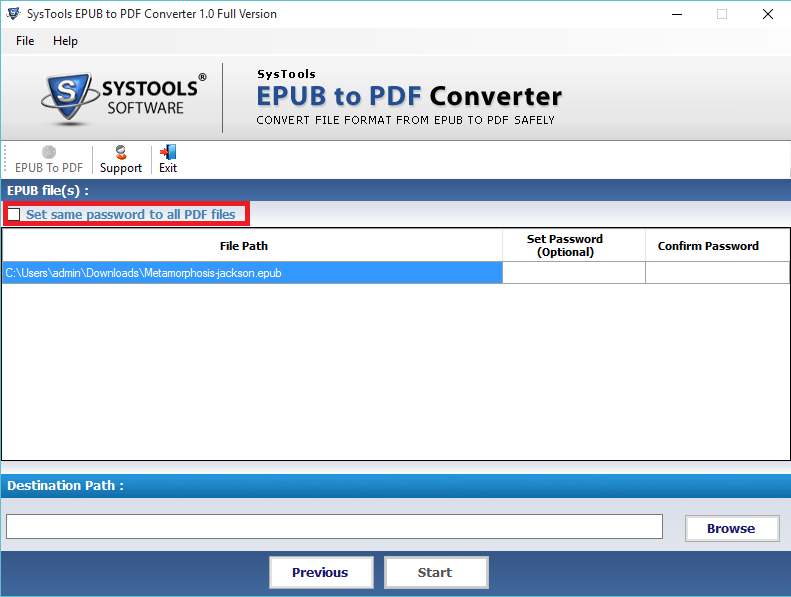 Yes, this software provides users an option to set password on EPUB files for data protection. "I was looking for an easy way to convert some EPUB files to PDF but the manual techniques seemed difficult to me. One day, a colleague of mine suggested me this EPUB to PDF Converter. Now, me conversion worries are over. I can convert as many EPUB files as I want. Thanks to the developers." "My brother shared some EPUB files with me last year. But I had no clue what to do with them as I had never read any EPUB file in my life. Then I come to know about this wonderful product named EPUB to PDF Converter. It helped me to convert all the EPUB files into PDF."